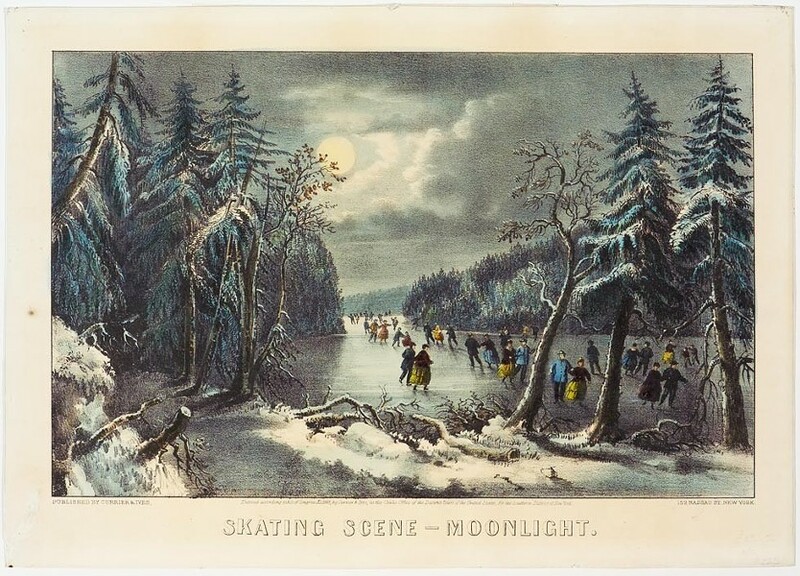 Remember the quaint Currier & Ives prints of bundled-up gentlefolk gliding gracefully around ponds? There's time-honored wisdom there. For one thing, the best way to fight cabin fever is to go out and play. For another, ice skating is a terrific wintertime cardio workout that builds core and posterior-chain strength. It has lasting benefits for balance and proprioception, that sense of bodily awareness that gives us grace and ease. Best of all, gliding around on the ice is an absolute blast, a guaranteed mood booster. Once you get the rudiments down, an exhilaration akin to flight kicks in. 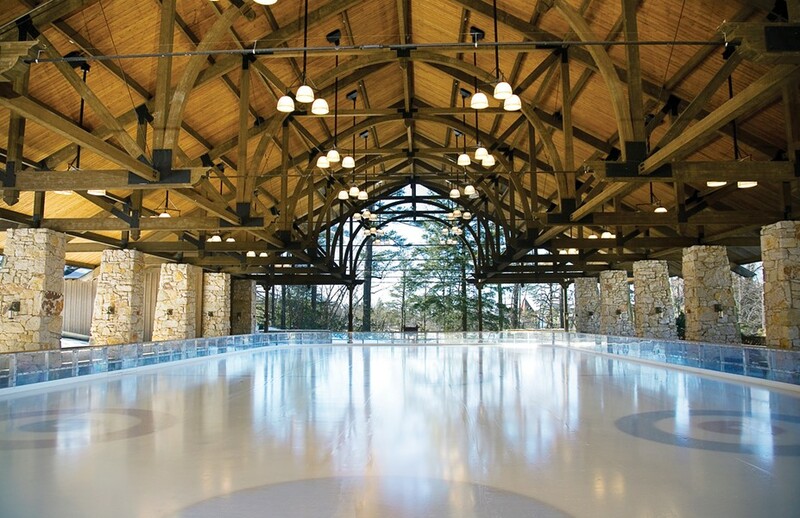 Bear Mountain Ice Rink at Bear Mountain State Park is a fully accessible outdoor rink with a stunning view. 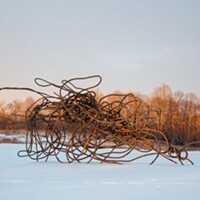 Weather permitting, there are public skating sessions Friday evenings, Saturday and Sunday through the day, and Monday and Tuesday morning and early afternoon. Admission is $5, and skate rental or sharpening costs $5 too. Figure skating and hockey clubs and lessons are available. The Kiwanis Ice Arena in Saugerties features locker rooms, party room, off ice training room, concession stand and pro shop. There are public skate sessions seven days a week at $7 per adult, $5 per student; a Saturday afternoon lesson costs $25 and includes the 90 minute session afterwards. There’s a robust hockey program with leagues and clinics and drop-in sessions. 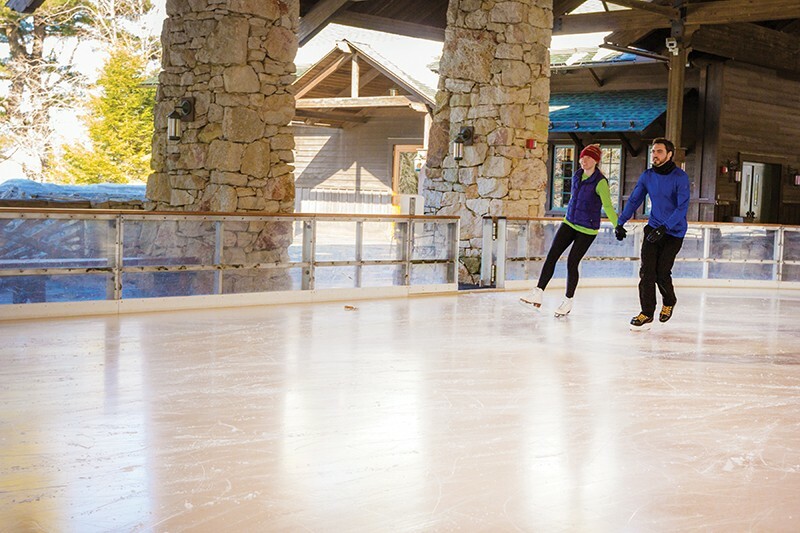 Mohonk Mountain House in New Paltz offers 2.5 and 3 hour sessions on their open-air ice pavilion for $17 on weekdays and $27 on weekends, and lessons for $36 an hour. 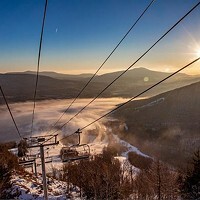 ;There’s a skate shop, and you can explore 30 miles of trails on skis or snowshoes when the weather permits by adding a trail pass ($21/$26). A concession stand at the pavilion offers hot cocoa, coffee and snacks. 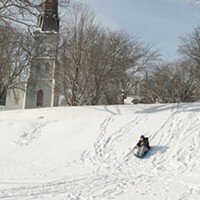 Bonticou Rink at Millbrook School offers public skating on Sunday afternoon from 2:15-4:15 p.m. December 11-February 19 for just $3 a person. You’ll need to bring your own skates, but they’ll sharpen them for you for $5. McCann Ice Arena at the Mid-Hudson Civic Center offers two-hour public skate sessions five times a week ($10 adult, $5 under 10), .DJ Skate Nights on Fridays ($15) and instruction of all sorts for ages 3 and up at all skill levels. There are open hockey and freestyle sessions, clinics, camps, special events and a therapeutic skating program. The Mid Hudson Civic Center also operates the Ice Time Sports Complex in Newburgh, where you’ll find equally rich programming (plus speed skating and Blind Hockey) and similar public skating hours. Former Olympic and World level competitor and Gilberto Viadana signed on last spring as Skating Director for the facilities, both of which feature pro shops, rentals and refreshments.